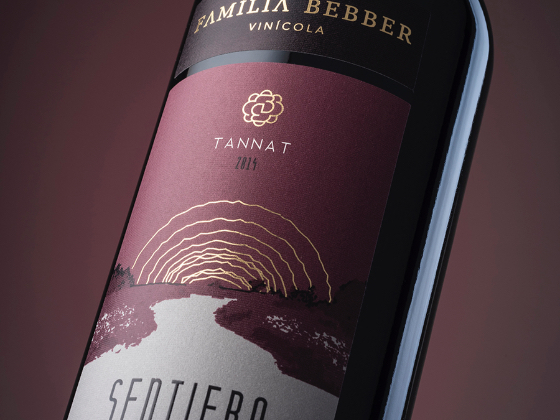 The trajectory traversed by Bebber Family reveals tradition, dedication and love of work. 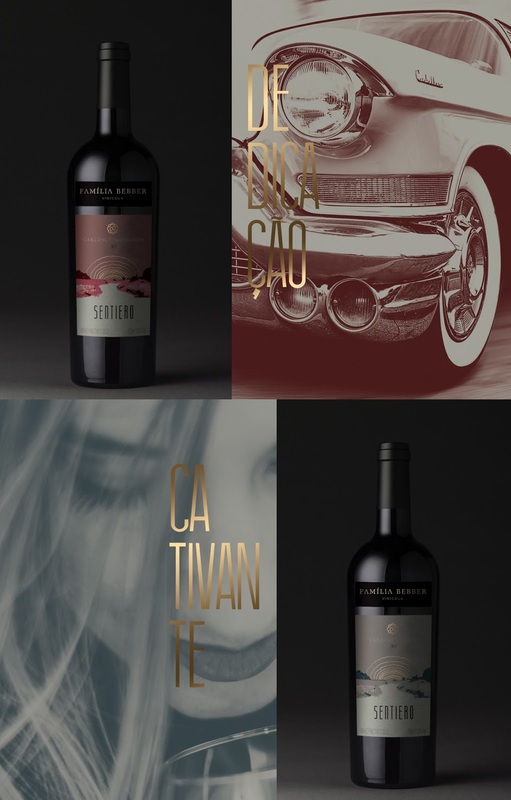 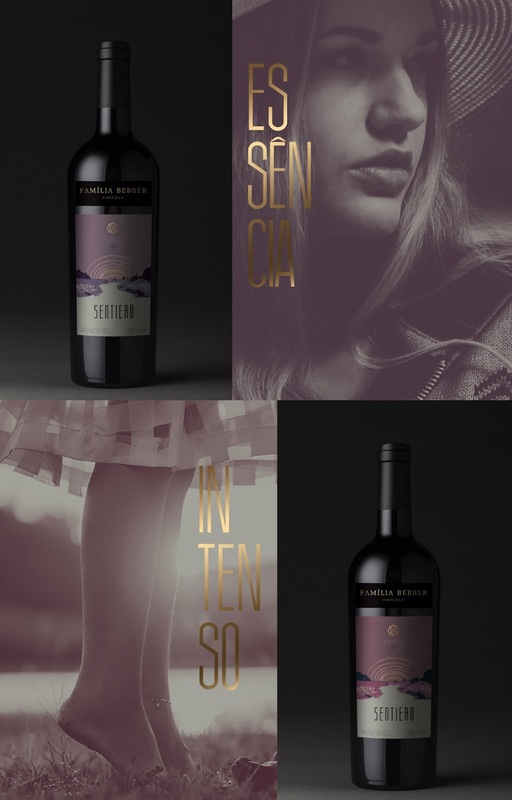 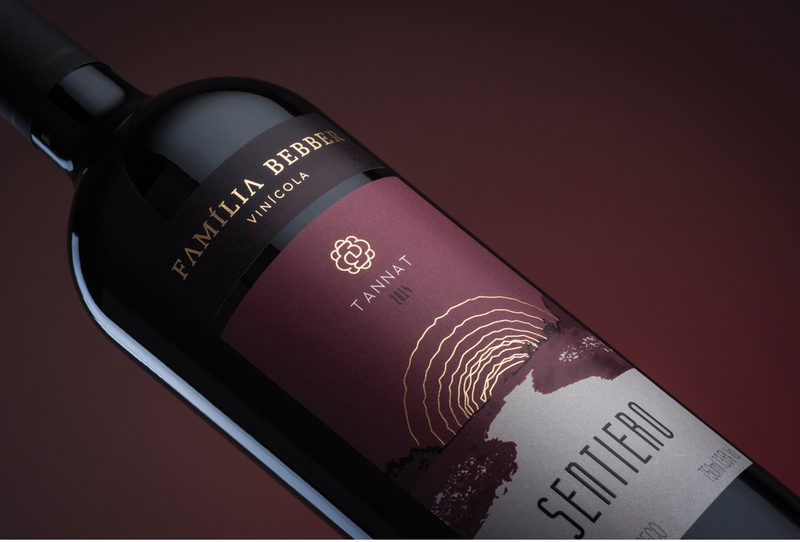 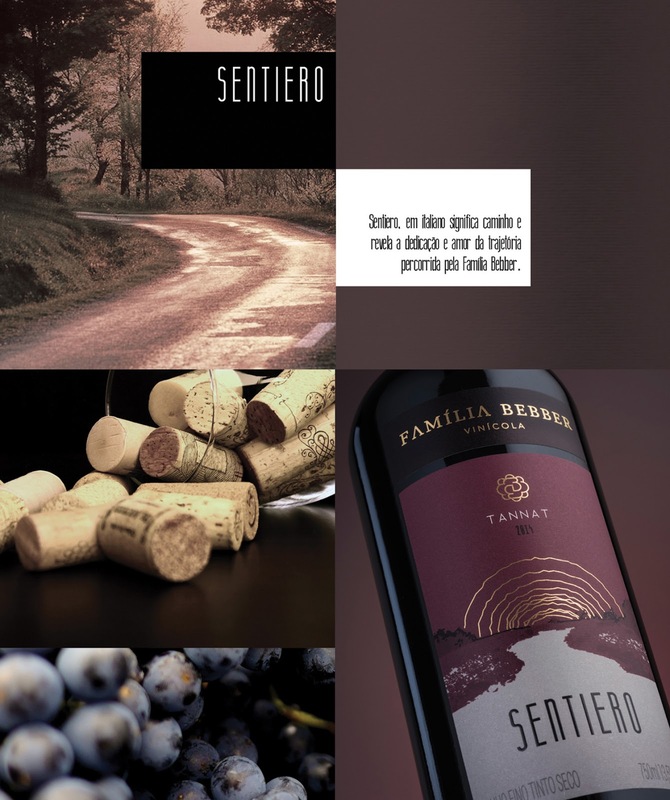 For Creative Studio Dharma, creating the Visual Identity of the Sentiero wine line was a great purpose project where we blended illustration and colors to reveal the essence of this wine line. 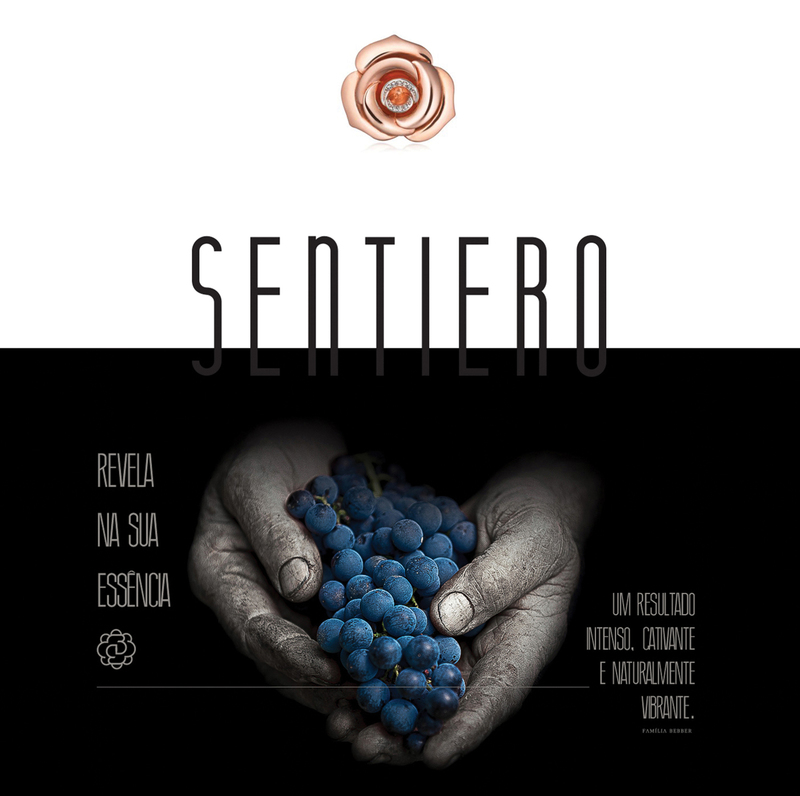 The Sentiero varietals, which in Italian means path, are intense and captivating and make up yet another Dharma signature wine project.